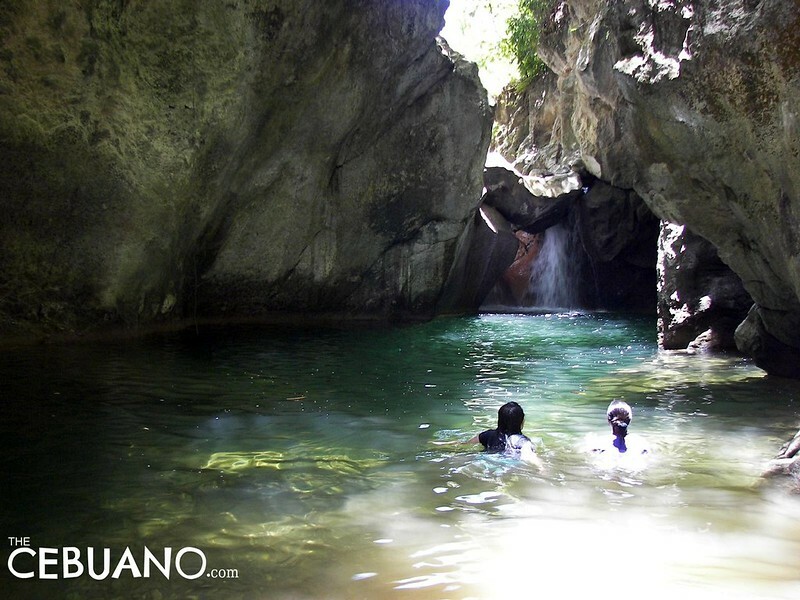 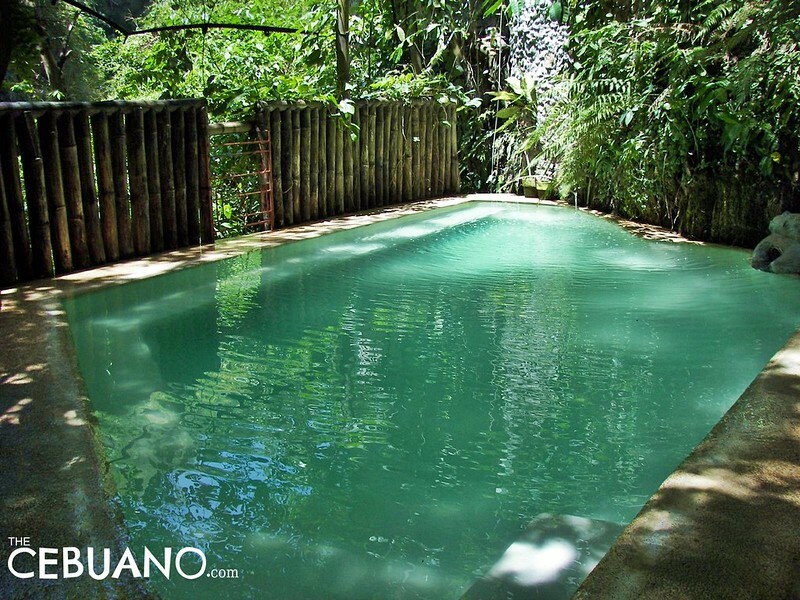 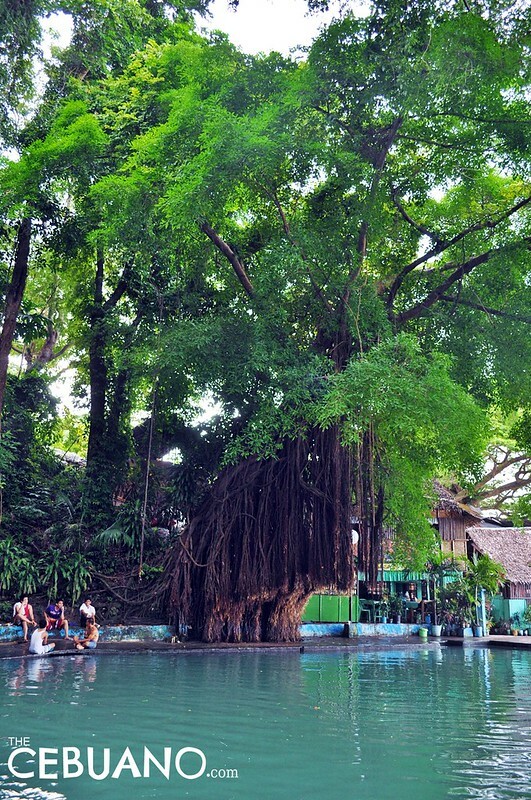 The island of Cebu is littered with dozens of natural spots that are just too beautiful to ignore. 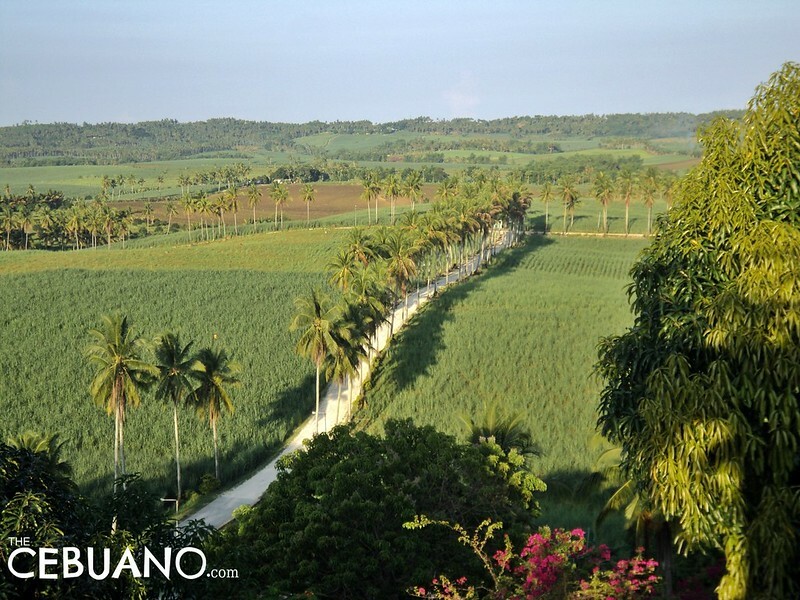 The northern half, for example, is home to vast sugarcane fields, pristine white sand beaches, captivating natural cold and hot springs, and some of the most beautiful man-made wonders in the country. 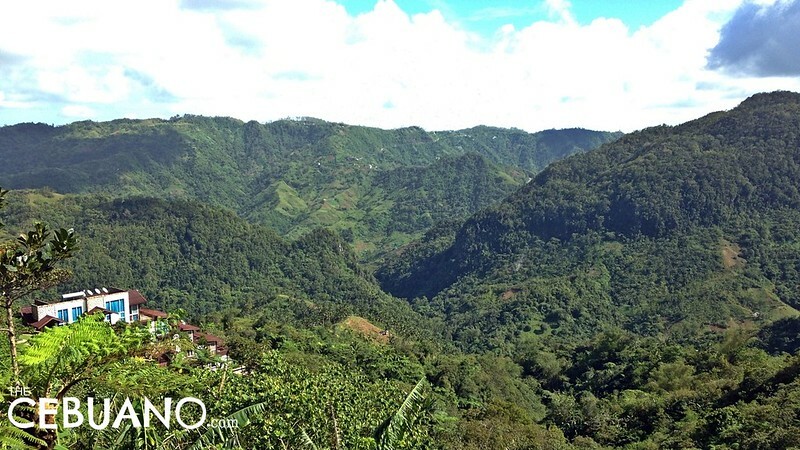 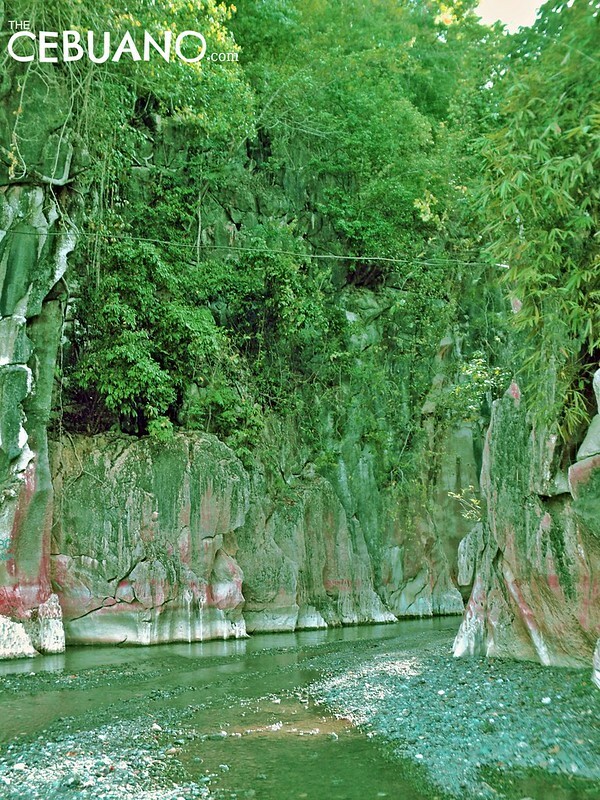 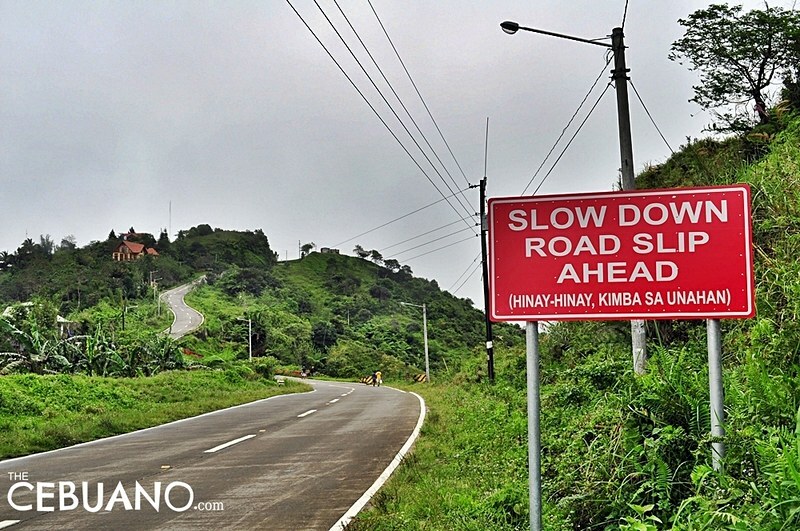 So, on your next North Cebu road trip, don’t just enjoy these natural wonders from your car window. 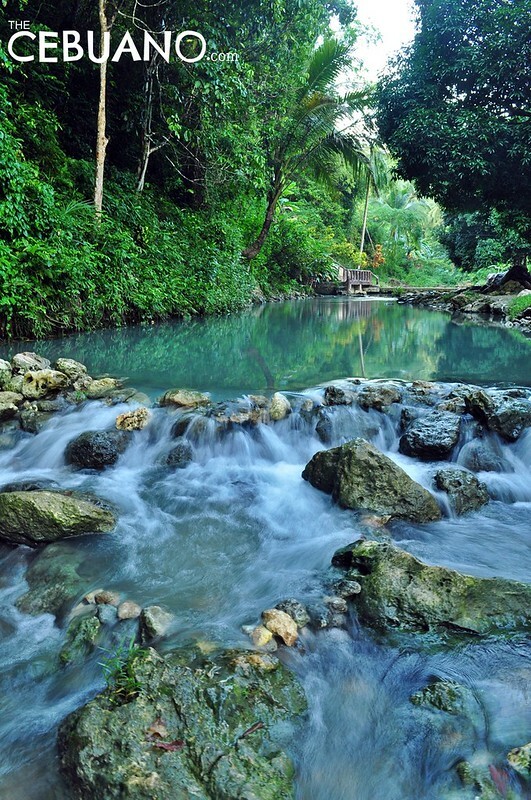 Hit the brakes, step out, and see with your own two eyes what this beloved island of ours has to offer. 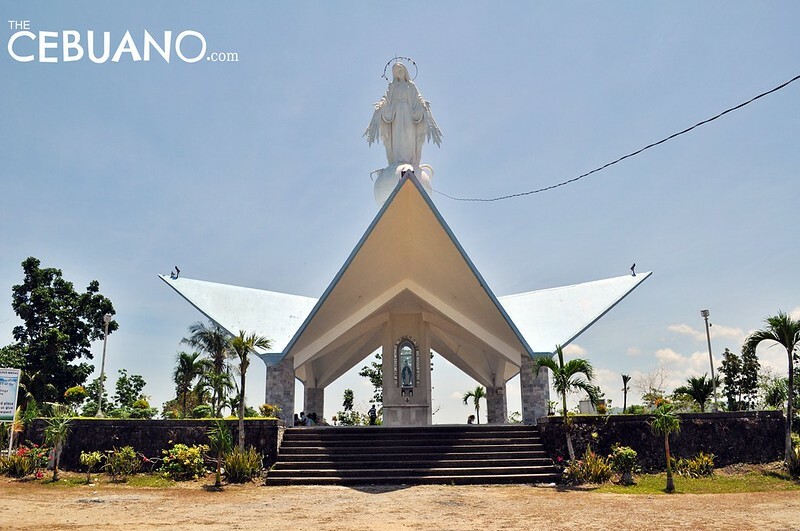 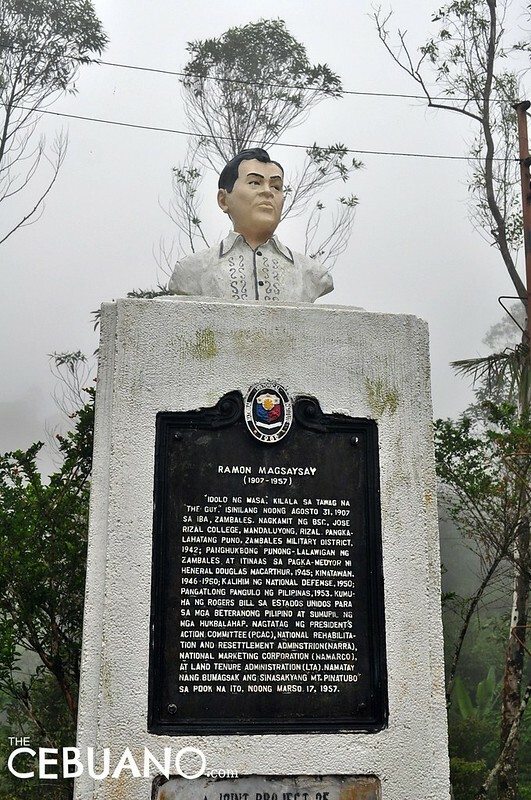 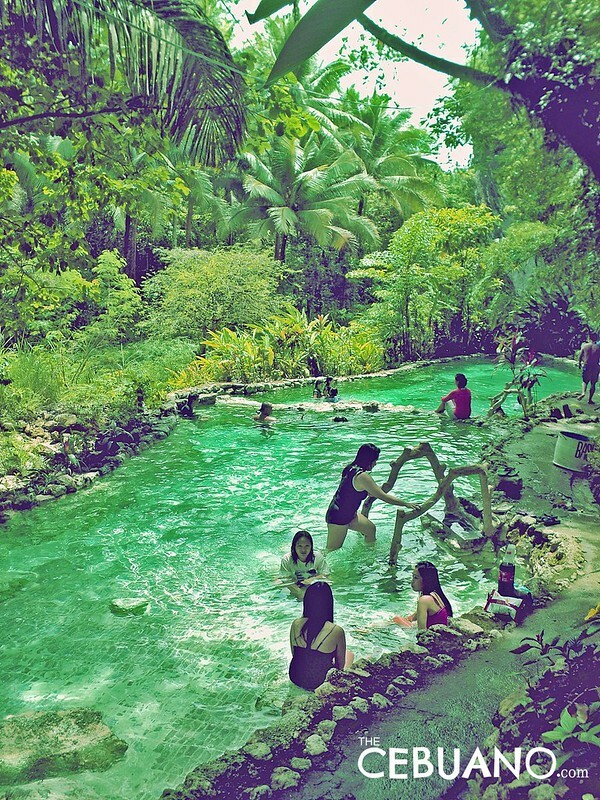 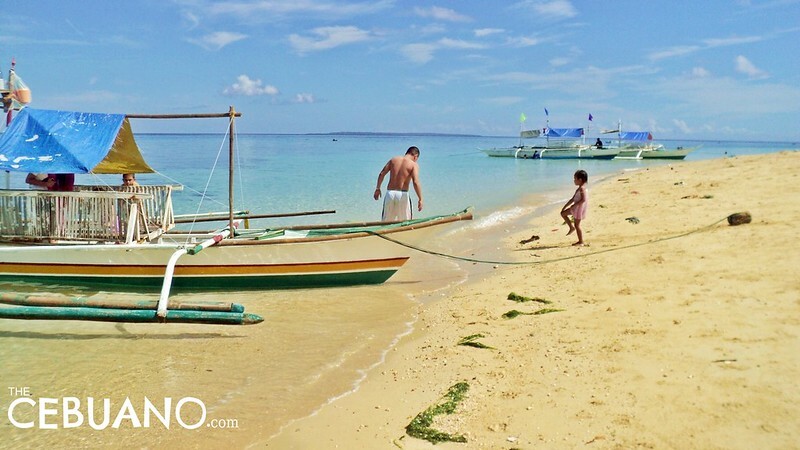 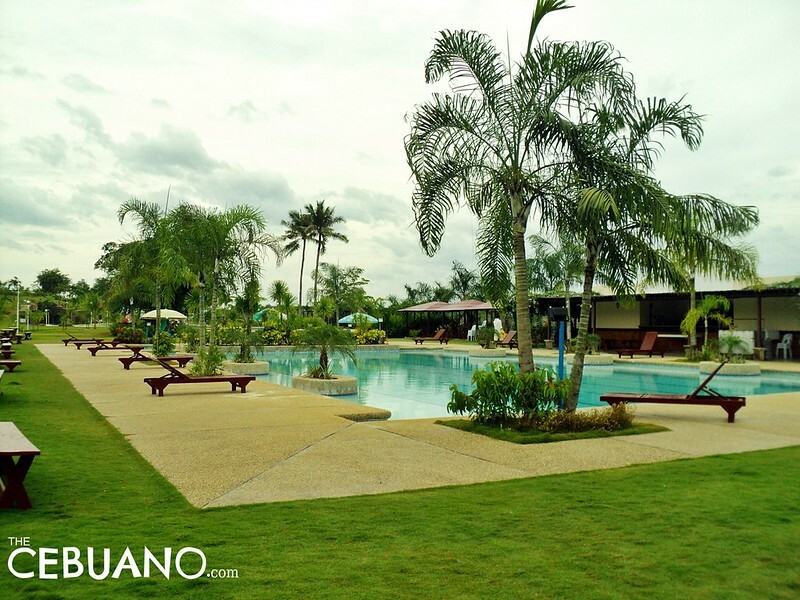 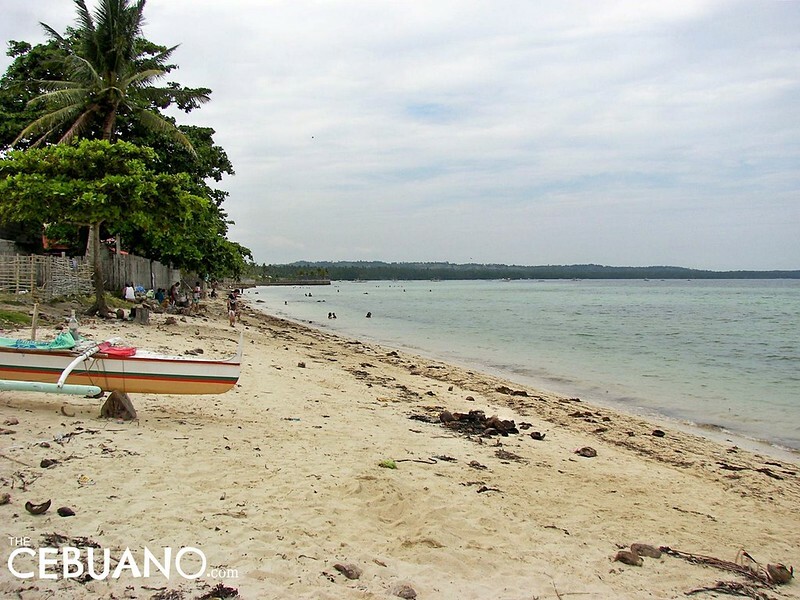 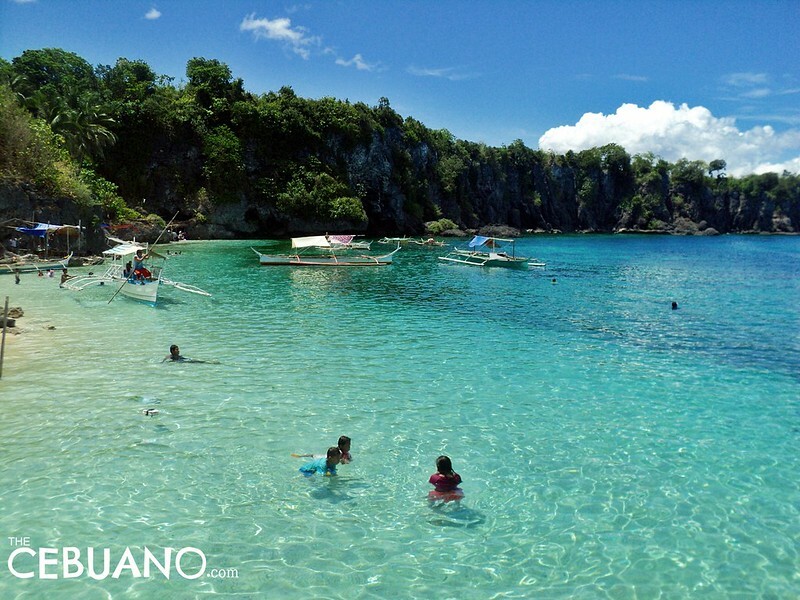 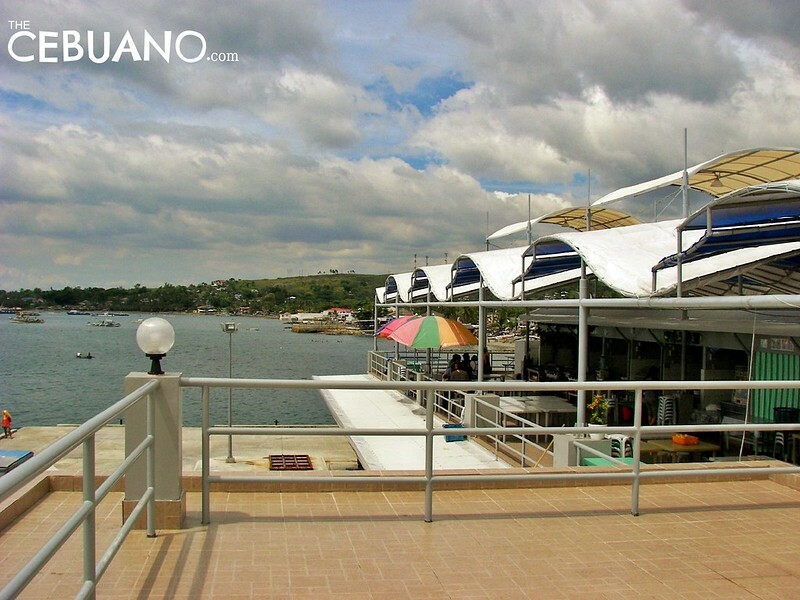 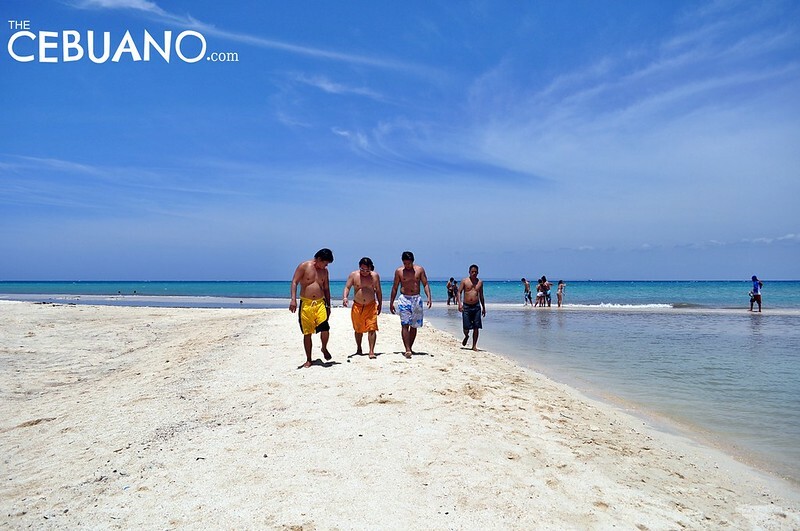 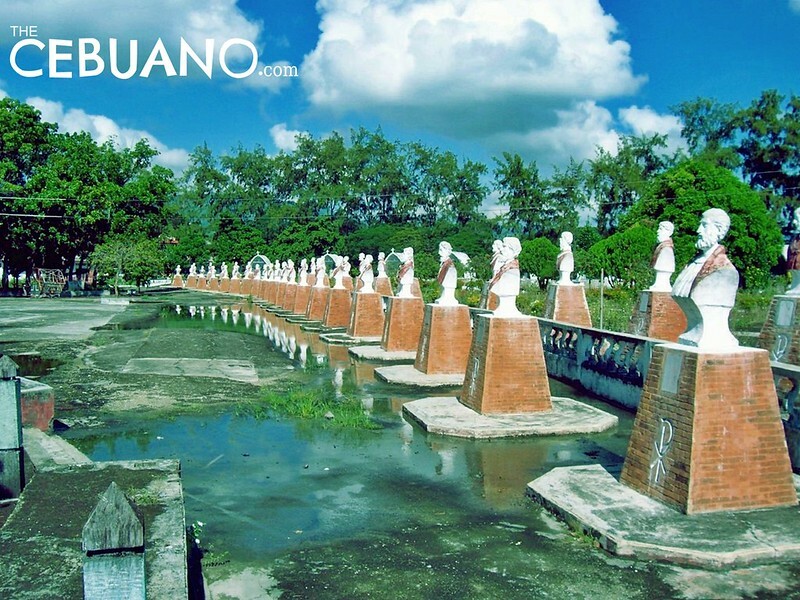 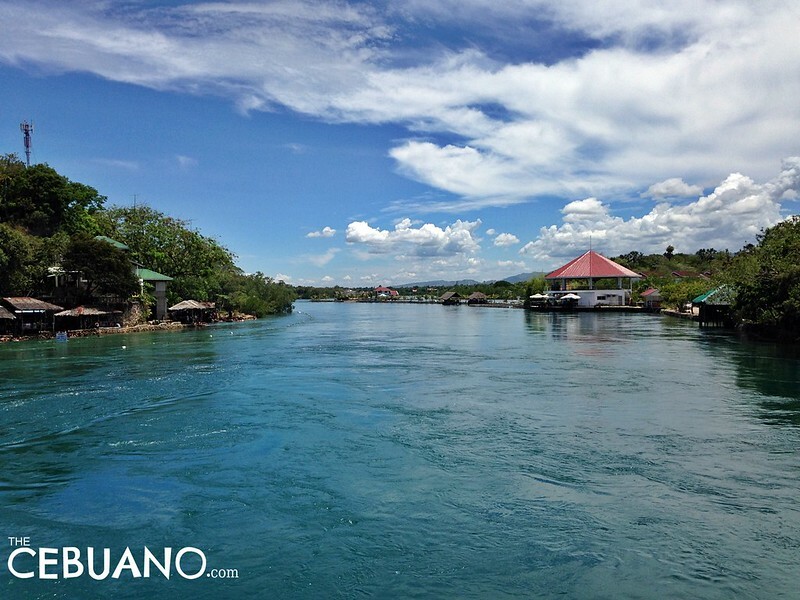 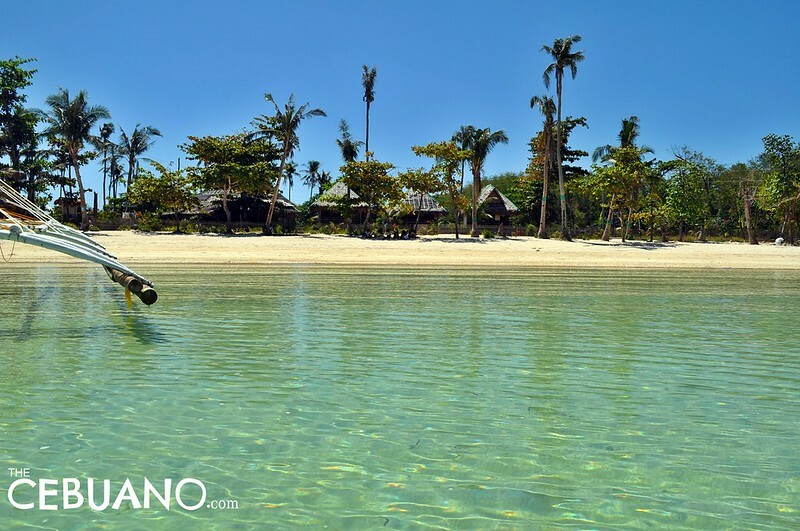 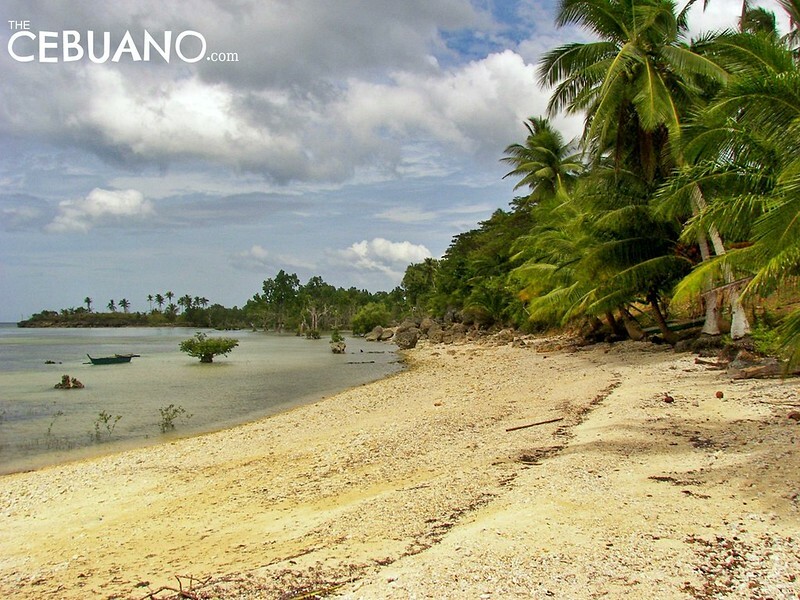 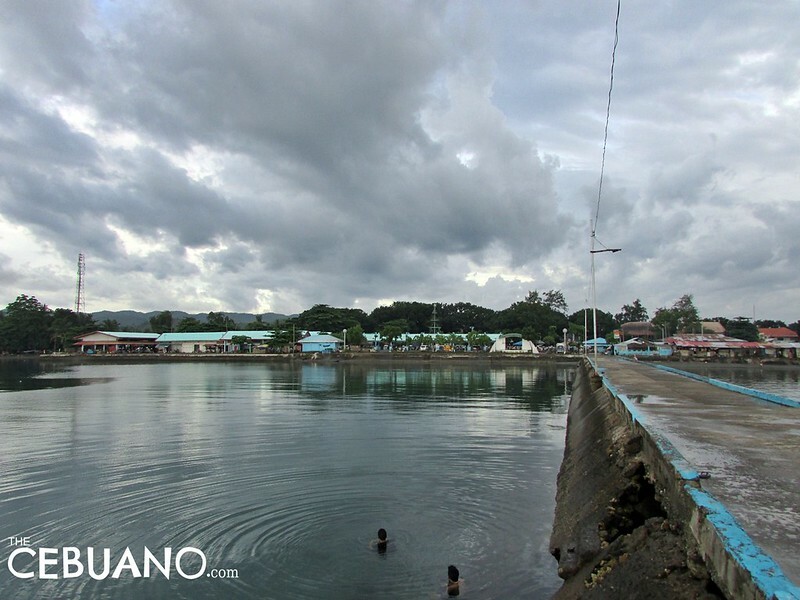 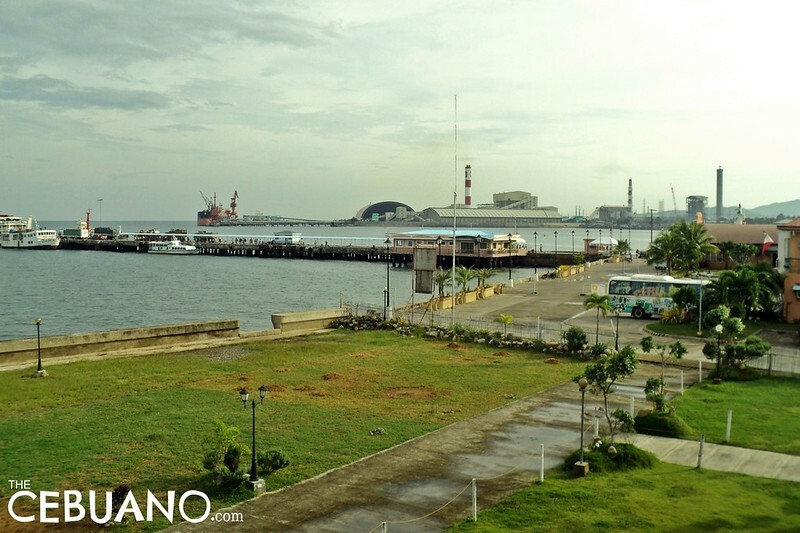 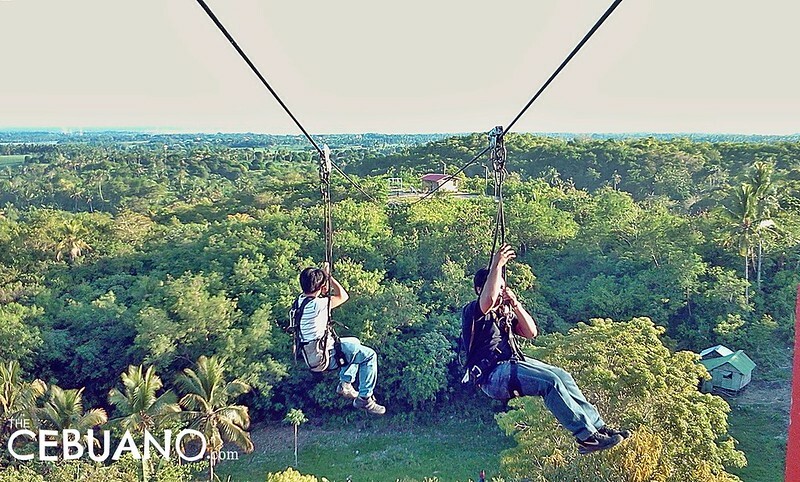 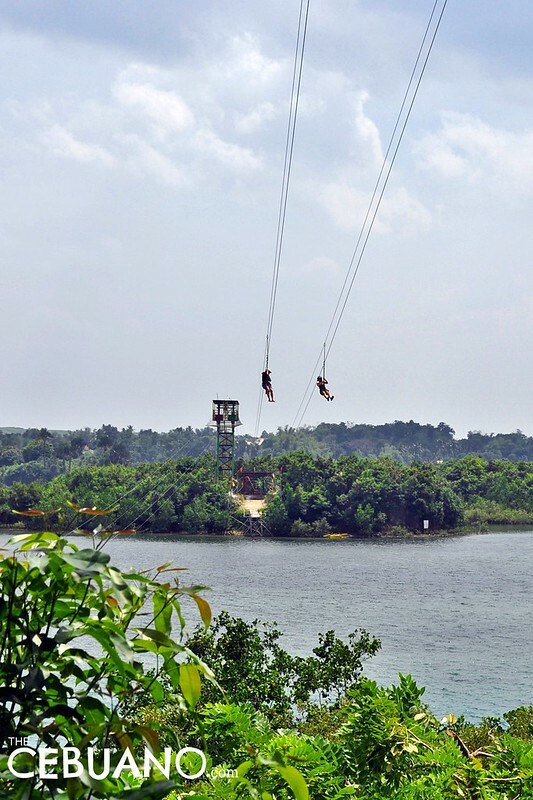 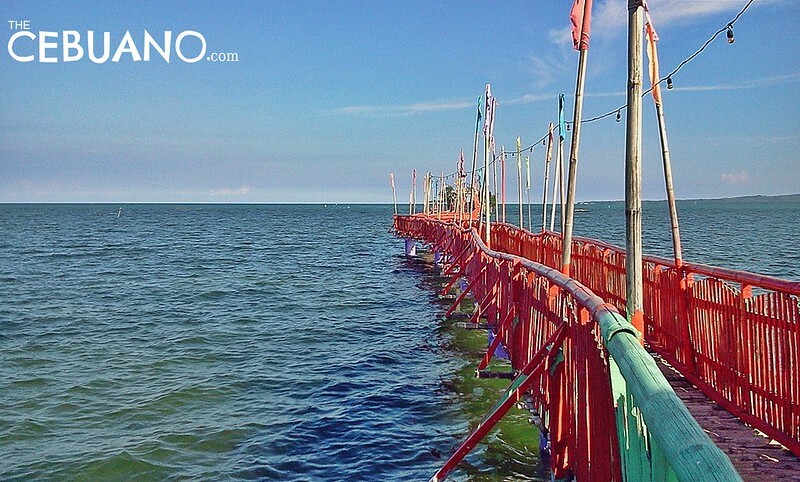 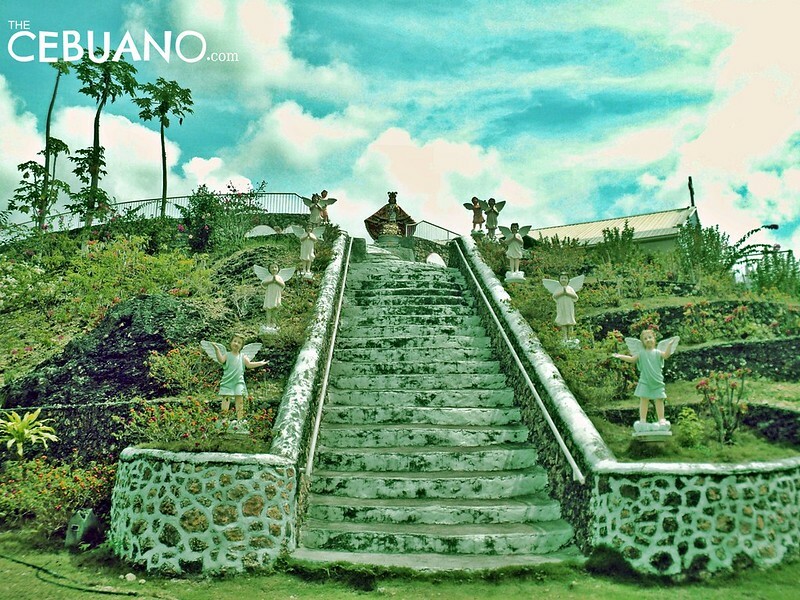 ALSO Check out TheCebuano.com’s guide to South Cebu! 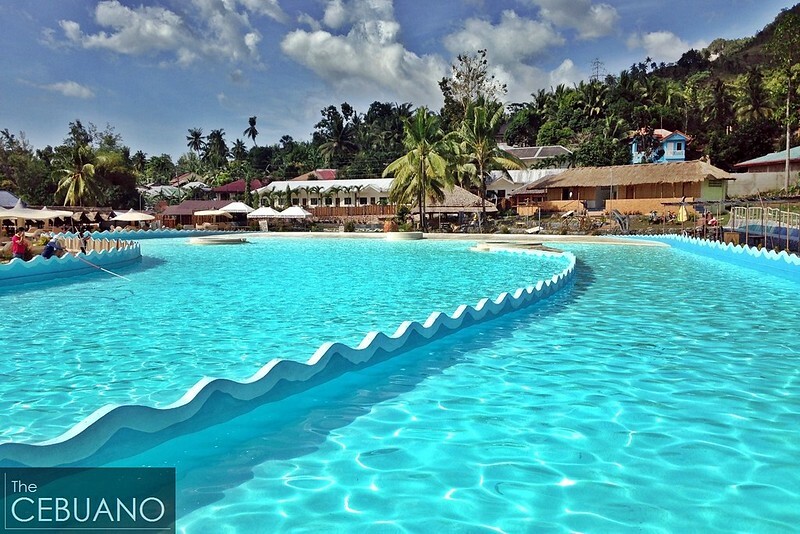 Amazing destinations! 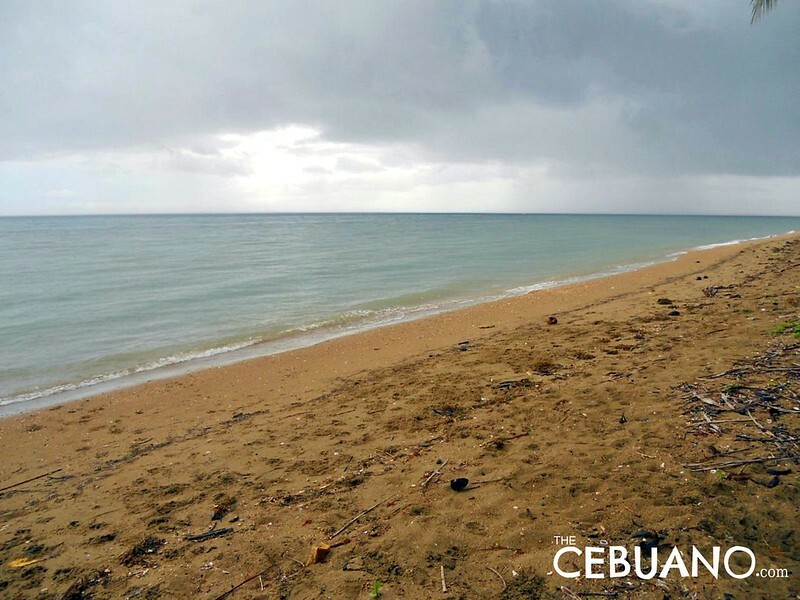 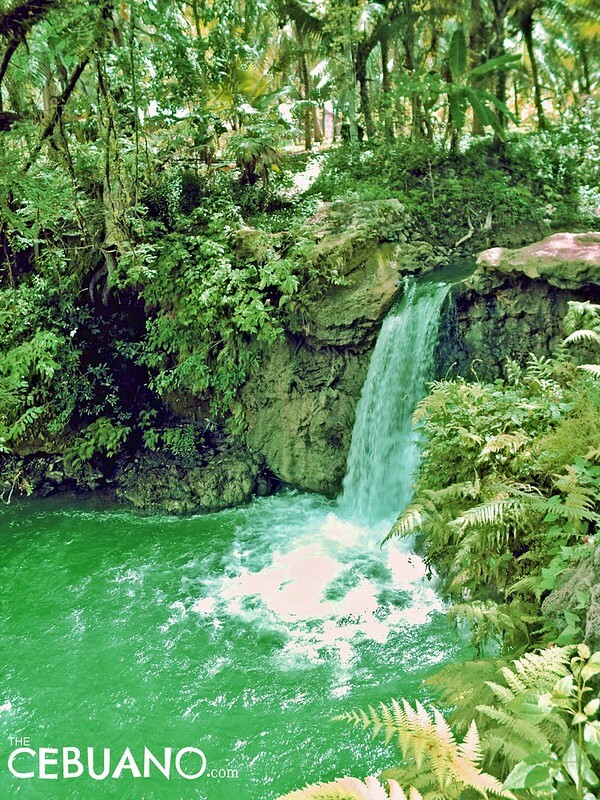 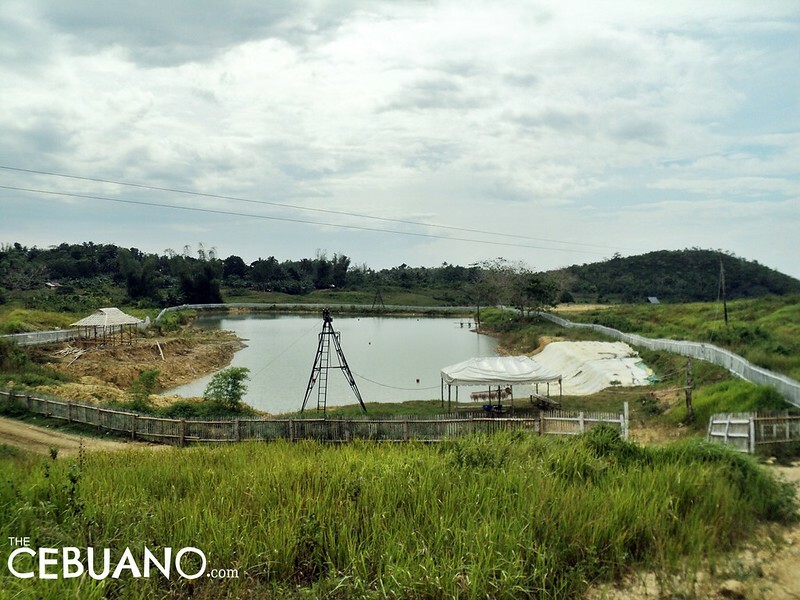 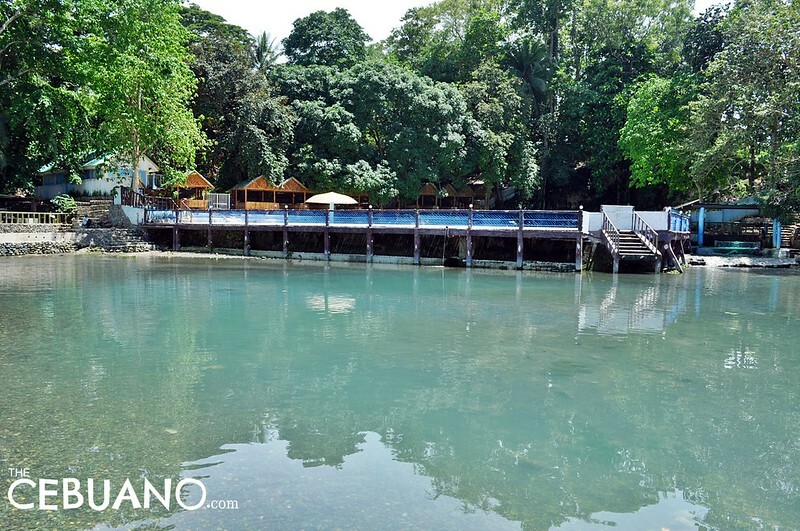 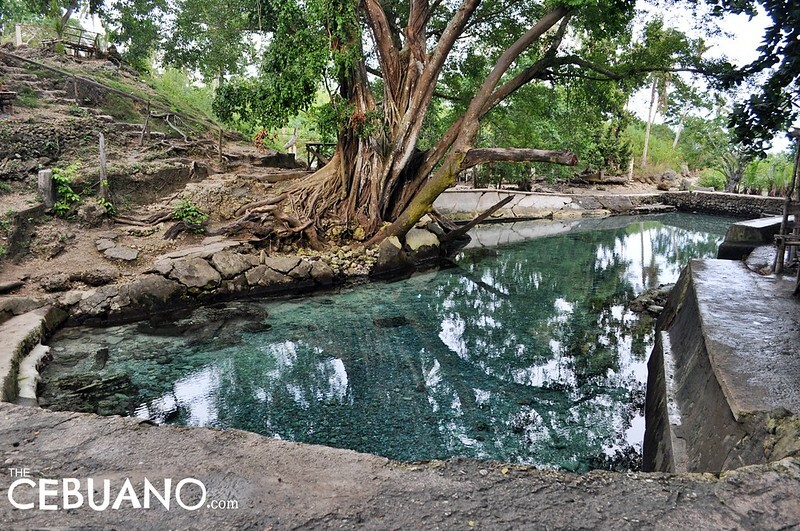 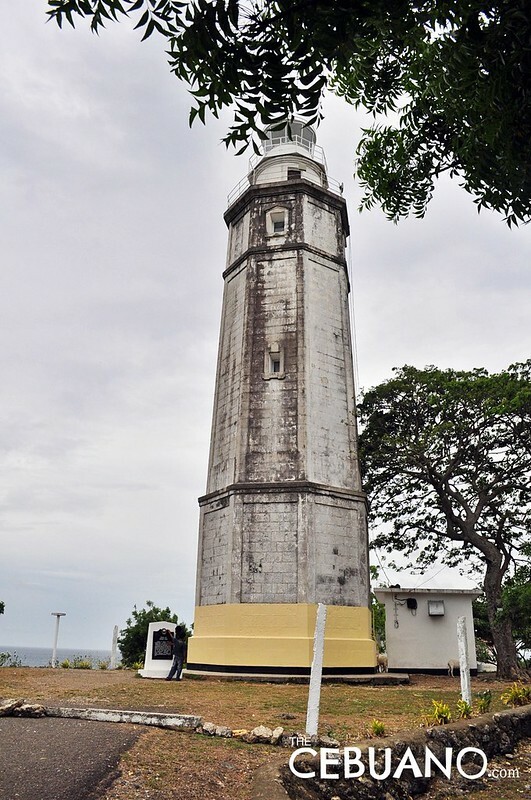 Northern Cebu has a lot of wonders waiting to be explored. 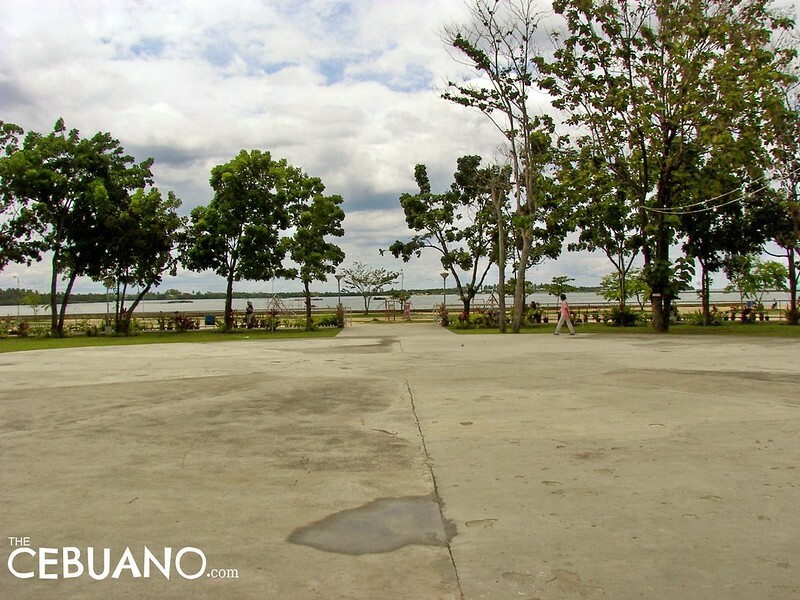 Pinamungahan is in the North?